A thick coating of milk chocolate surrounds this bite sized version of Sarris' most popular confection. 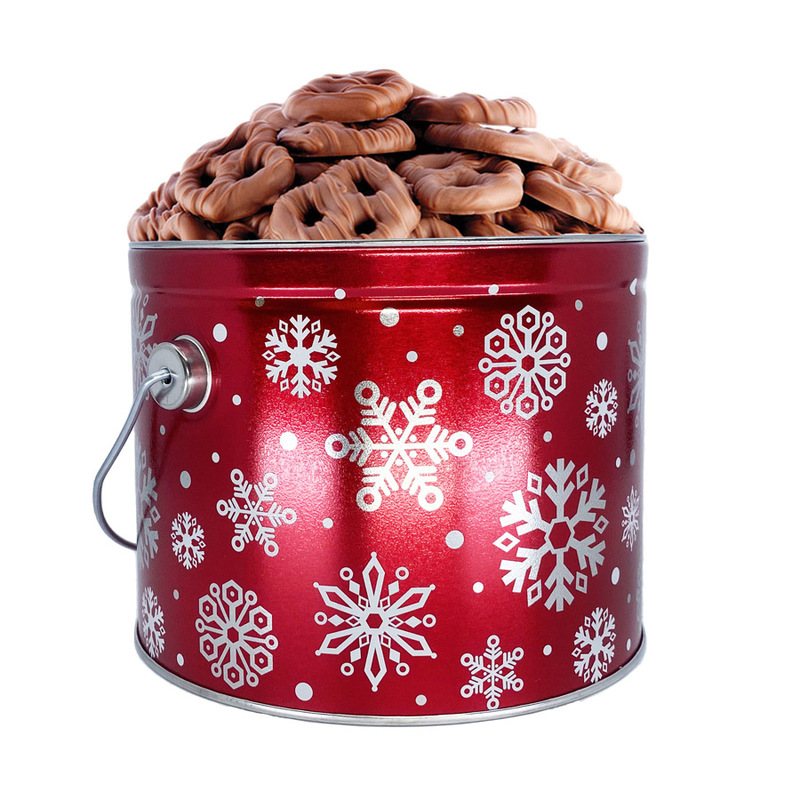 This season, we've packed a holiday tin with enough pretzels to satisfy a crowd. Order a few to have on hand for gifts or holiday parties.